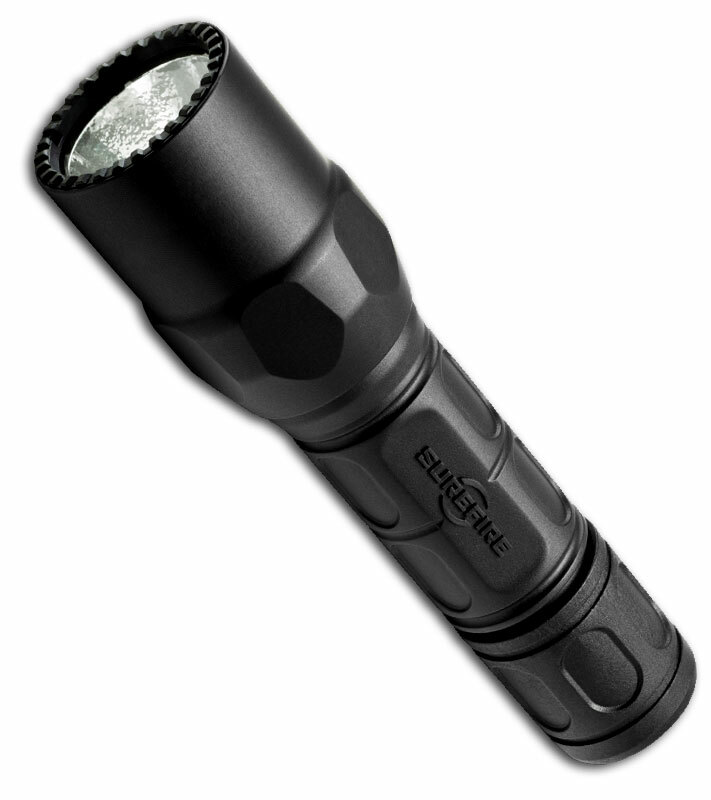 Surefire flashlights are among the finest, toughest, and brightest flashlights in the industry. 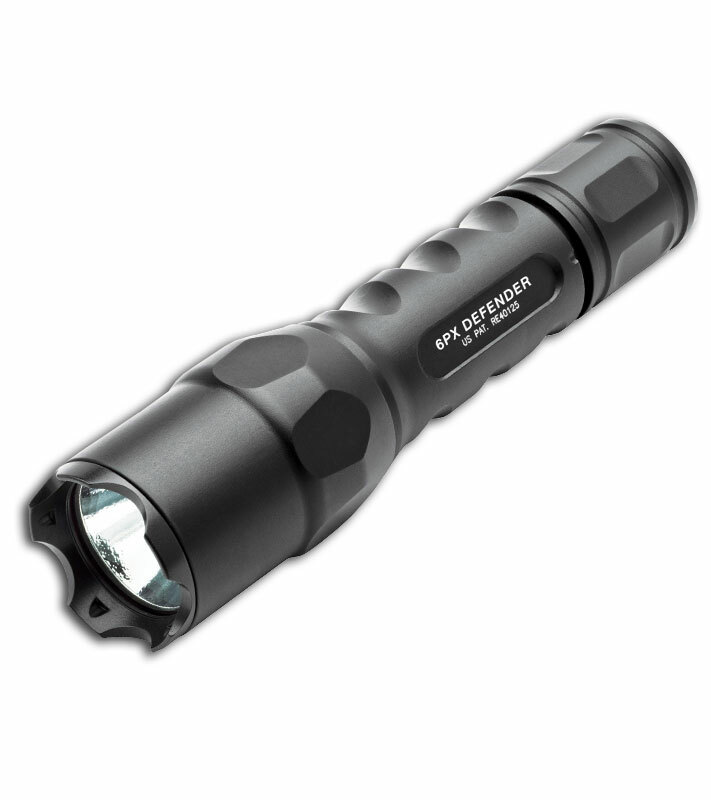 Surefire exemplifies high-quality, durability and reliability in all their products. Some of their flashlights are constructed with a high-strength aerospace-grade alloy which then are protected by an anodized finish of aluminum oxide. 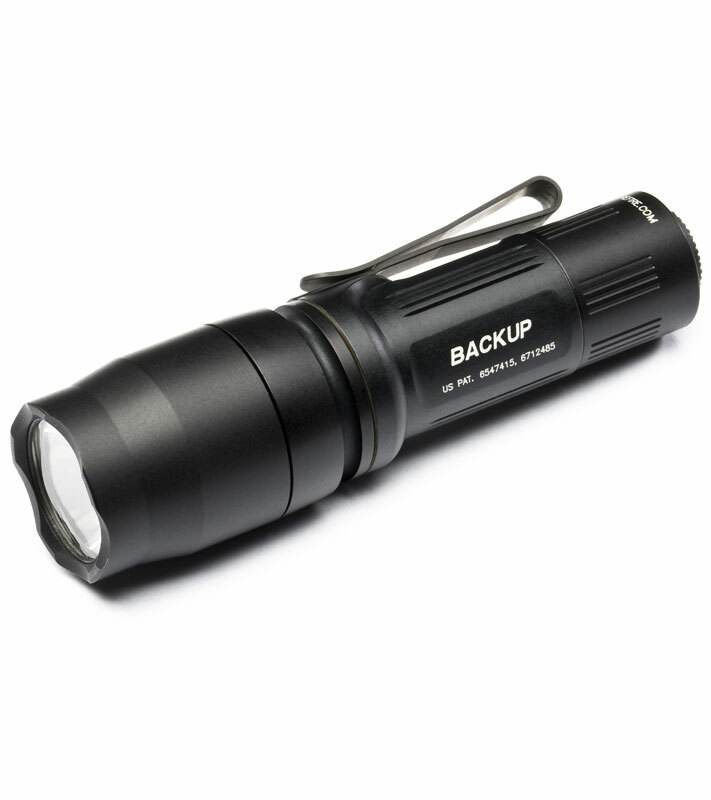 This anodized aluminum alloy construction makes the flashlight resistant to damage from impact or crushing and makes it small and light weight. Surefire also make a few of their flashlights out of Nitrolon (a proprietary high-strength, non-conductive, impact-resistant, glass-filled polyamide nylon polymer). …covered with tiny ripples that reflect light at slightly different angles, smoothing out beam irregularities and producing a bright central area surrounded by a gradually diminishing corona. This sort of beam is perfect for tactical applications because it clearly illuminates the main object of interest while providing enough light for the observer’s peripheral vision. 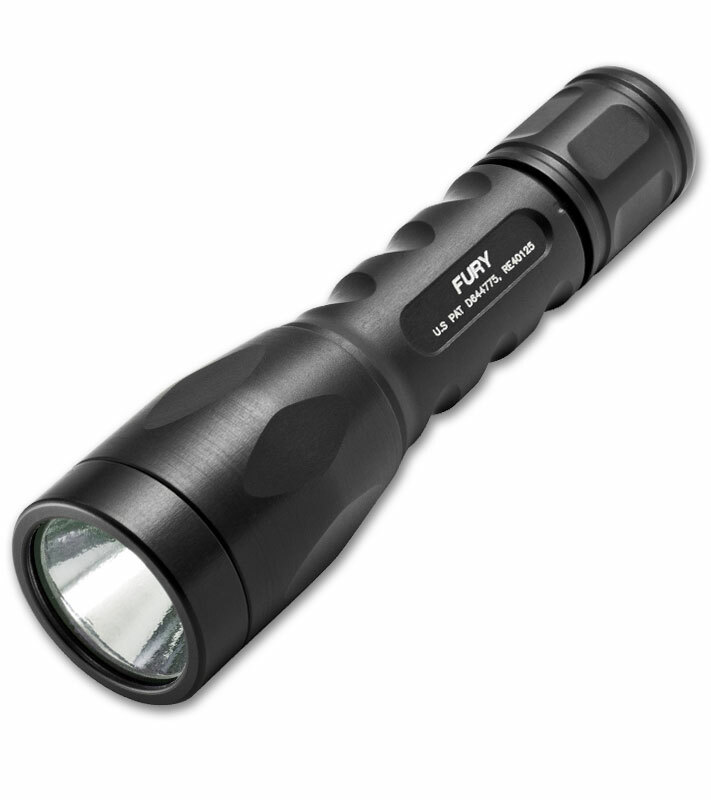 Most SureFire flashlight models are made of tempered, coated Pyrex glass. This window not ‘lens’ protects the reflector and lamp from debris and water. An anti-reflective coating is applied to the window to reduce reflection loss which increases net lumen output. Some of their flashlights are modular which allows you to reconfigure your flashlight with available accessories. Below are four SureFire flashlights (pictured above) that I feel are great flashlights to have in any situation and won’t break the bank. SureFire flashlights are pricey, but the quality and superiority you receive in a SureFire flashlight is worth the spending the extra dollars.